Cool and refreshing there is a lovely warming cinnamon note on the nose that leads into a palate of juicy, rich and plump black fruit flavours. Very pure and with delectable precision and generosity, the structured backbone allies to perfect freshness. Excellent St Julien. Drink 2021-2040. Neal Martin, vinous.com (91-93 points) "It has a gorgeous bouquet that is very pure with scents of black cherry, cassis, cedar and a touch of graphite, all very focused and neatly entwined with the 85% new oak. The palate is medium-bodied with fine-grain tannin, crisp and focused, very harmonious with a touch of cedar and black pepper towards the finish. I appreciate the combination of weight and finesse here, a really quite enthralling valedictory Léoville Poyferré who is due to retire this coming July. Bon vin. 2021 - 2040." 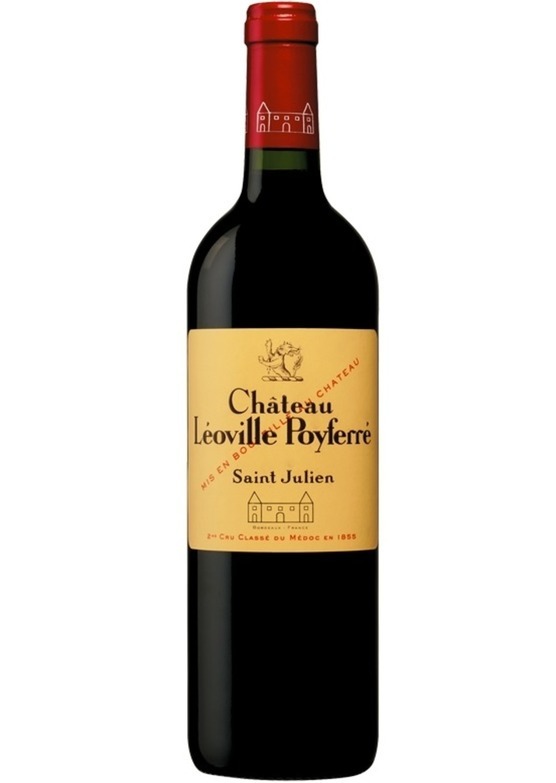 Lisa Perrotti-Brown MW, Wine Advocate (93-95 points) ""The 2017 Léoville Poyferré is very deep purple-black in color with super intense notes of freshly crushed blackcurrants, wild blueberries and Sichuan pepper with hints of lavender, baking spices and wood smoke. The palate is medium-bodied, firm and grainy with restrained, understated fruit and a long, mineral-laced finish."